We recently partnered with Kaminario and have just run an eShot campaign on the Kaminario K2 a 5th generation all-flash storage array that provides a scale up and out model that provides increased performance and capacity from utilising K2 blocks that are fully redundant and able to provide FC or iSCSI host connectivity. The Kaminario K2 All-Flash Array consists of industry-standard compute, network and flash media components harnessed by a software-defined framework allowing us to deliver high performance and a comprehensive set of data services at scale. One of our most important design decisions has been to deliver all of our innovation in software, thereby taking a hardware-agnostic approach which allows us to continually use the most cost-efficient commodity hardware components available. This software-defined approach also brings about a great advantage of agility: as more newer generations of compute, network or flash media components are brought to market, Kaminario is able to integrate them into our product as soon as they become more cost efficient for our customers. This is of particular importance with regard to flash media, where advances in technology are consistently outperforming Moore’s Law. As an example of our agility in this regard, Kaminario was the first All Flash Array vendor to adopt 3D NAND flash media – and the first to adopt 3D TLC media. 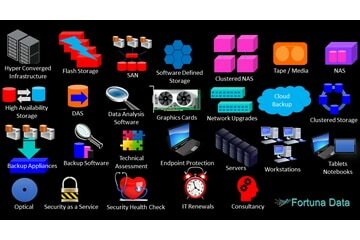 Another important facet of our architecture is our ability to integrate newer generations of compute, network or flash media into existing customer arrays. This allows customers to integrate (and reap the benefits of) next generation hardware without the need for disruptive forklift upgrades. By also allowing the non-disruptive retiring of older components, customers with Kaminario K2 All Flash Arrays are able to evolve their storage in place and at a rate of change suitable to their businesses. We call this the Perpetual Array™. 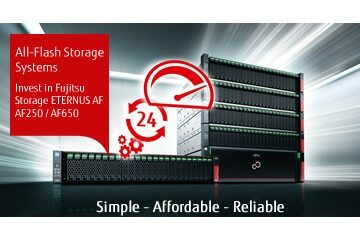 If you would like to know more please visit our flash storage site by clicking here.